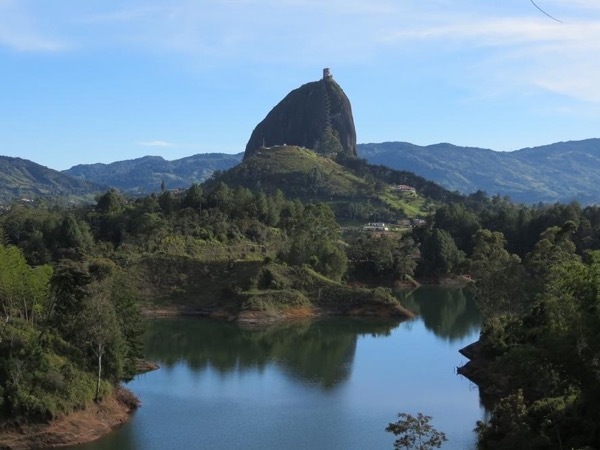 Traveler Review for Private Tour in Guatapé, Antioquia, Colombia by Tour Guide Andres M.
Excellent tour and guide. Would recommend for Low level of activities. Andres gave us a very broad perspective of the whole region and specially the little towns we crossed and visited.